Welcome Wednesday. Did you know that today is National Kids and Pets Day? Yes, it is. What can be cuter than kids and pets? 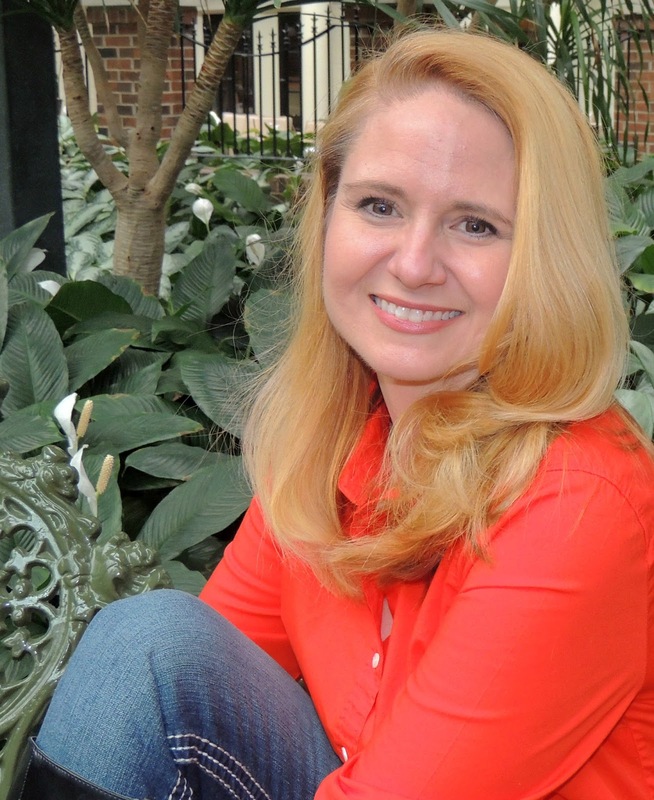 Coleen Paige, Celebrity Family and Pet Lifestyle Expert, founded National Kids and Pets Day in 2005. Check out her page for more information and adorable pictures. 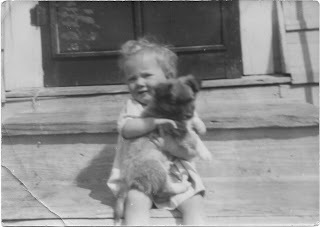 So I searched through my photo albums to find pictures of kids and pets and want to share these with you. Enjoy. 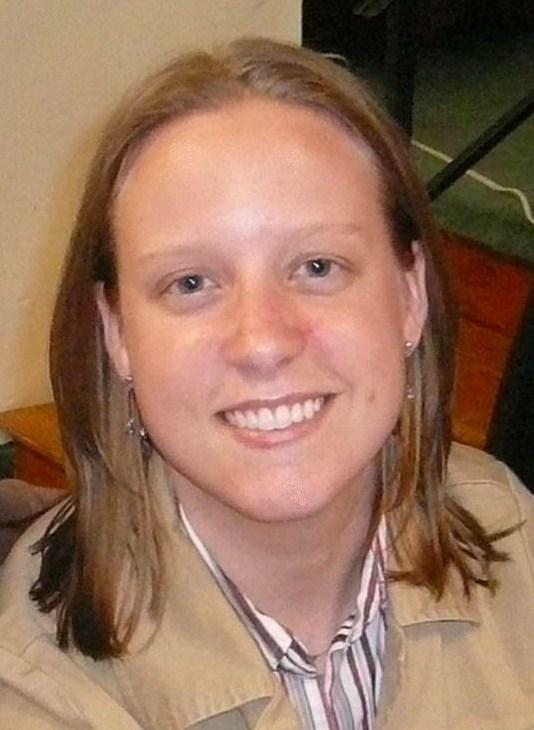 Me a few years ago. 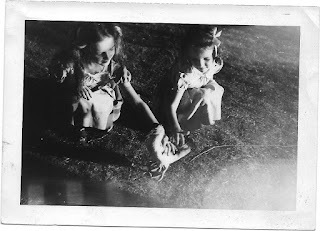 My sister and me. I don't think this was a pet, but we were intrigued. 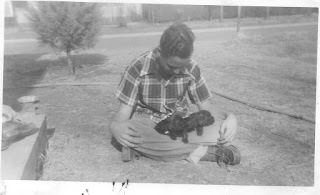 A neighbor and his dog, again a few years ago. 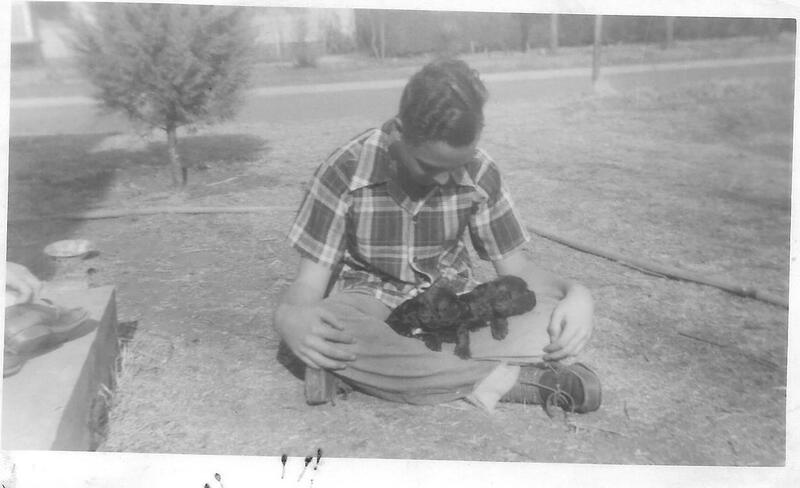 So, do you or your children have a pet? You know, of course about my two cats. Even grownups need pets, in my opinion. Today I'd like to share some of the reasons I like spring. Enjoy. I don't know what these are. They grow wild in the pasture. Paintbrush. Most years we have a lot. Only a few this year. I think it was too dry. Thistles are beginning to bloom. There are a lot of them in the pasture. I cut down the ones in the yard because they are real sticky. But the hummingbirds like them as do the butterflies. Then there are the birds. The beautiful birds. This little bird has her nest in the light fixture at the corner of the house. I've been watching and one day saw two tiny heads, their beaks wide open waiting for mama to feed them. Tried to get a picture, but they were scared and ducked down in the nest. The mama flies away every time I go outside. Haven't seen the babies today. They may have flown away too. This little fly catcher has her nest on our electric meter, just under the roof of the house. She was taking food to it, but I haven't seen any babies yet. I'm watching closely to keep the cats in the house. Robin in the mesquite tree. The hummingbirds are back, but I haven't taken their pictures. They aren't coming to the feeders often, too many wildflowers for them. They like the thistles and also milkweed that we have lots of. I hope you enjoyed this touch of spring. Remember to smell the roses and listen to the birds singing. 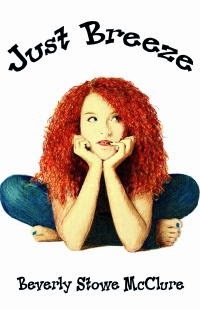 Welcome Wednesday and welcome Joylene Nowell Butler. 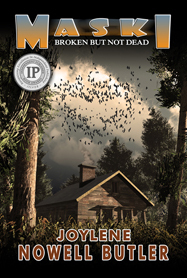 Her latest book, MASKI: BROKEN BUT NOT DEAD, celebrated it's birth day on April 18, but Joylene was not able to enjoy her day. So her friends are helping her with this exciting occasion. 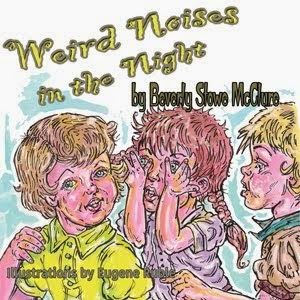 Available at: at Barnes and Noble, Kobo, iTunes, and Amazon, as well as the publisher Dancing Lemur Press. 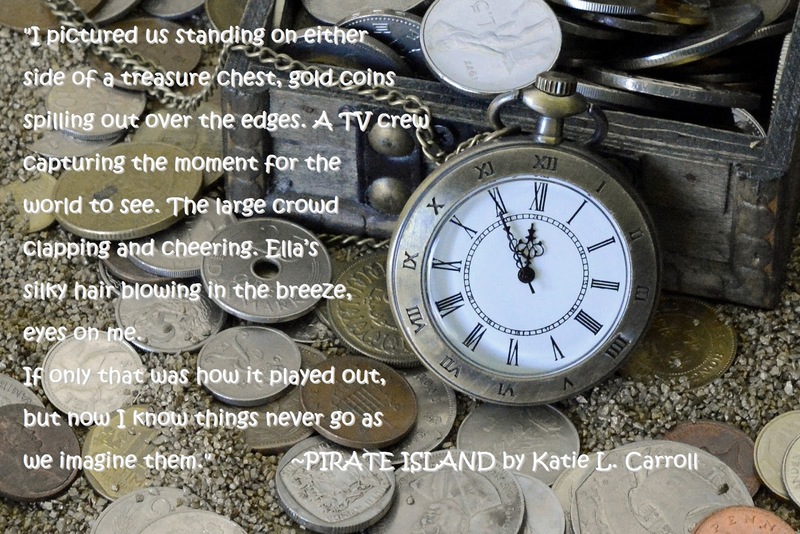 Now, it is my pleasure to reveal the cover of PIRATE ISLAND by Author Katie L. Carroll. The cover is fantastic, and the blurb... well, see for yourself. 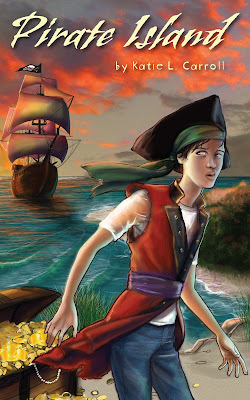 I love pirate stories. How about you? the same first name. He even believes he’s possessed by Kidd’s restless soul. ISLAND, Katie is the author of the YA fantasy ELIXIR BOUND. 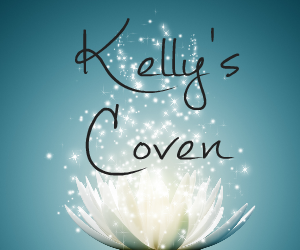 Find Katie on her website, Twitter, Facebook, and Goodreads. Welcome Wednesday. I've been reading and reviewing and thought I'd share some of the great stories I've read recently. Slowing down now until my eyes decide what they want to do. So, here goes. Have you ever dreamed of being a pilot and flying through the skies? Did you follow your dreams? If so, great. If not, maybe you enjoy reading stories where you can experience the excitement of flying through the eyes of the characters. Even if you have no desire to pilot a plane, I think you’ll enjoy reading Author Alex J. Cavanaugh’s CASSADAWN, the Prequel to the Cassa series. I did. Byron is almost halfway through training and is looking forward to piloting a real Cosbolt fighter. He’s doing great, but there is a problem. His partner and navigator, Arenth, and he don’t care for each other so much. And trouble with Arenth could keep Byron from completing his training. Along with the conflict between the men, there’s also plenty of action in the air. 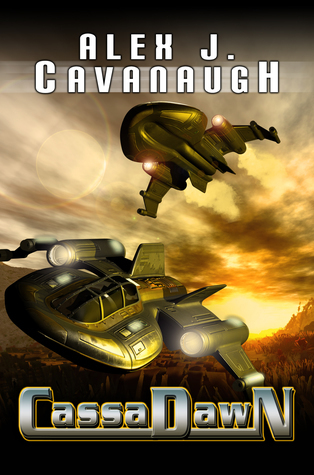 So, how about getting a copy of Alex J. Cavanaugh’s CASSADAWN, as well as the other books in the series and enjoy the ride, uh, the flight. Recommended. Do you enjoy a good mystery? Do you like Indian legends? 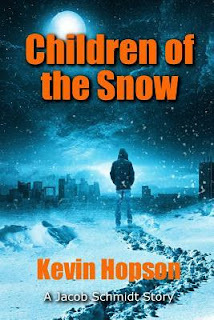 If so, take a look at CHILDREN OF THE SNOW by Author Kevin Hopson. I think you’ll enjoy this story too. CHILDREN OF THE SNOW takes place in a jail. A snowstorm has pretty much paralyzed the town. And it’s the middle of spring. Weird. If that’s not bad enough, Bix, a prisoner, is found dead in his cell, no evidence of trauma. Even weirder, his fingertips are black like he’s been exposed to frostbite, but the rest of his body doesn’t show frostbite. What caused Bix’s death? Then something is discovered on the back of Bix’s neck that could be traced to an Indian legend of the nineteenth century and answer some of their questions. 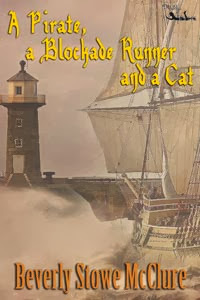 The author has created a tale that will keep you reading, at least it did me, to the very last words. Recommended. What do many kids like to do when it snows? Right. Build a snowman. 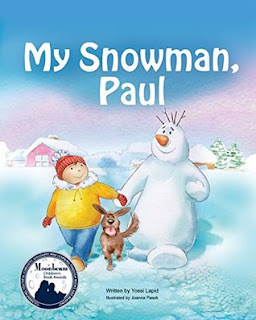 MY SNOWMAN, PAUL, by Author Yossi Lapid, is the story of a boy and a snowman, but not just any snowman. This snowman is different. Dan, his mom and sister, and an adorable dog are watching the snow, and Dan is in the mood to play. So, Mom suggests he build a snowman. He does and makes an amazing discovery. I don’t want to give anything away, but what follows is a fun afternoon for Dan and his new friend. 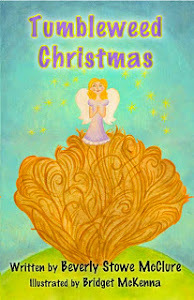 The author has written a story that will have young readers laughing and wanting to build a snowman like Dan’s. Written in rhyme, with adorable illustrations by Joanna Pasek, MY SNOWMAN, PAUL is an ideal story for those long winter days or for sunny summer days. 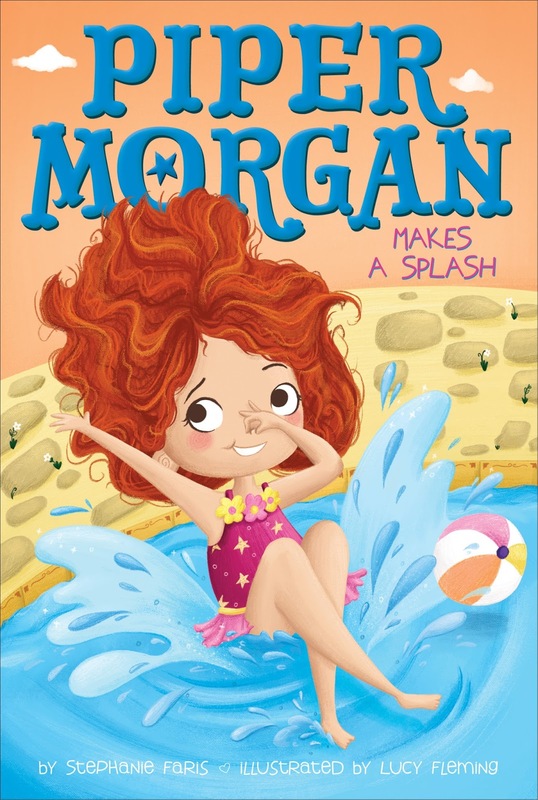 The book is an ideal addition for school libraries, public libraries, and your own library. 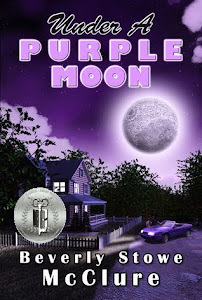 Even better, it’s the first book of a series. Recommended. What if you lived in an institution where children were sent when their parents could no longer stand to look at them? What if you were a murderer? What if you were cursed? And you’re only seventeen-years-old. 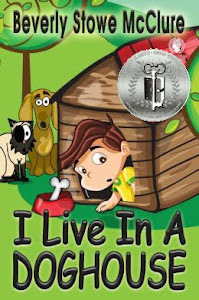 It doesn’t sound like a pretty life, does it? 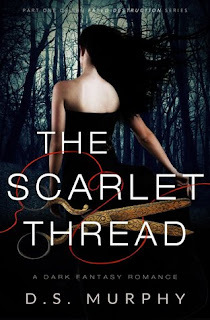 In THE SCARLET THREAD, by D. S. Murphy, we meet Kaidance Monroe, the girl who killed her brother. But in this novel, nothing is as it seems. Kaidance sees things before they happen. If she touches someone, they die, and she can’t stop it. Poor Kai, caught in a world she has no control over. Kai is tough; she’s also vulnerable. How does a teen deal with gods, immortals, and magic? In a way only Kai could. I really like her and hoped she’d find happiness. She faces life the best she can, and there are a lot of surprises awaiting her. The story is not complete. But there’s more to come. 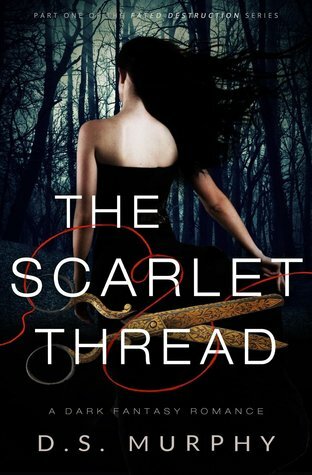 THE SCARLET THREAD is a good read. I don’t know a lot about mythology, but I met some interesting characters in this book. 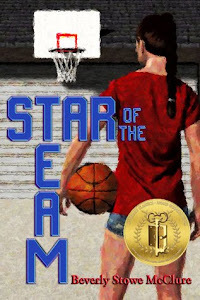 The author did a nice job of creating suspense, along with characters I either liked or hoped got what they deserved. Have you read any of these novels? I still have a list a mile long to read. And to think, when I was a kid, yes, I was once upon a time, I hated to read. Go figure. I'm also trying to finish my WIP and a list of other thoughts dancing through my brain. Quote for the week: Learn to enjoy every minute of your life. Be happy now. Don't wait for something outside of yourself to make you happy in the future. Think how really precious is the time you have to spend, whether it's at work or with your family. Every minute should be enjoyed and savored. Earl Nightingale. 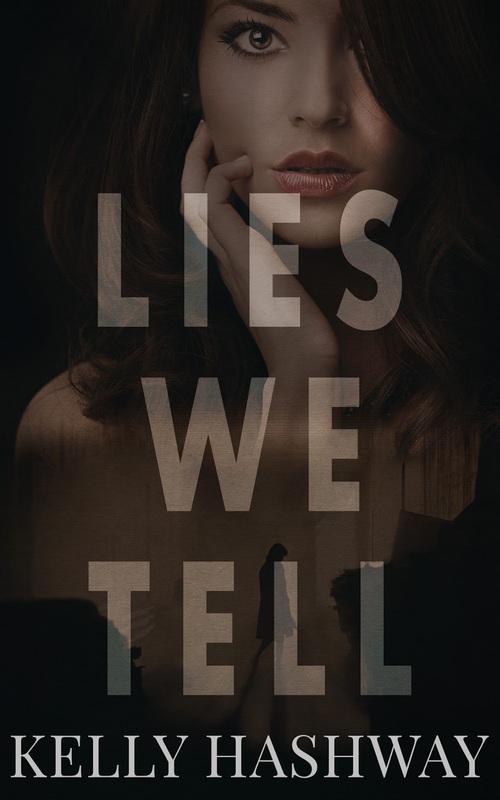 What a great way to start the week, with Author Kelly Hashway's latest novel book blitz for LIES We TELL. A mysterious cover with an intriguing title, don't you think? Congratulations, Kelly. Watch for more about LIES WE TELL on all social media. Welcome Wednesday! Today is a busy day. First, I'm so excited to share the latest book from Stephanie Faris, PIPER MORGAN MAKES A SPLASH. Piper is one of my favorite characters. It's also Insecure Writer's Support Group Day, so let's get started. Congratulations, Stephanie, on another Piper story. 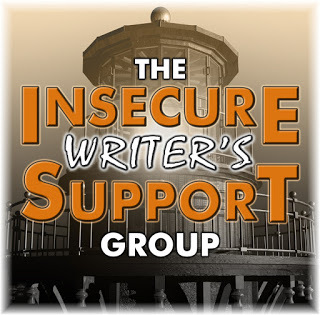 Next, we have The Insecure Writer's Support Group.Purpose: To share and encourage. Writers can express doubts and concerns without fear of appearing foolish or weak. Those who have been through the fire can offer assistance and guidance. It’s a safe haven for insecure writers of all kinds! Ninja Alex J. Cavanaugh is the founder of IWSG. His awesome co-hosts for the April 5 posting of the IWSG will be Christopher D. Votey, Madeline Mora-Summonte, Fundy Blue, and Chrys Fey! 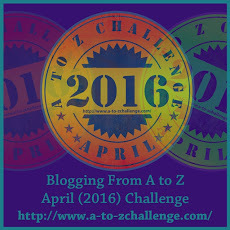 And the question is: Have you taken advantage of the annual A to Z Challenge in terms of marketing, networking, publicity for your book? What were the results? 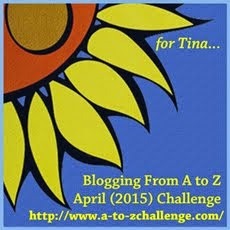 Outside of tweeting and adding to Face Book, I haven't used the A to Z Challenge for publicity. Why not? I ask myself. I haven't a clue. Looking forward to what everyone else has to say. This is the first Monday of the month of April. 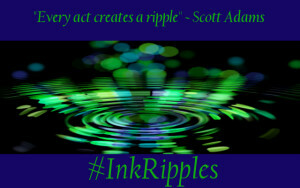 Ink Ripples time. 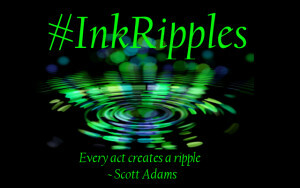 #InkRipples is a monthly meme created by Kai Strand, Mary Waibel, and Katie L. Carroll. They post on the first Monday of every month with a new topic. They're all authors, but you don't have to be to participate. You can spread your own ripples by blogging about the topic any day of the month that fits your schedule, just be sure to include links back to Katie, Kai, and Mary. The topic for April is REVISION. My first thought when I saw this month's word was revision in writing. In fact that's exactly what I've been doing for weeks and weeks and weeks. Does it ever end? When do you stop? For me, I always find something that needs changing in my stories. Are there other kinds of revision, besides in writing a novel, poem, song, or other? Yes, I think there are. I'm a list maker. Every day I write down the things I plan/hope to do that day. When I complete a task, I check it off. I usually want to do more than I accomplish. No problem. 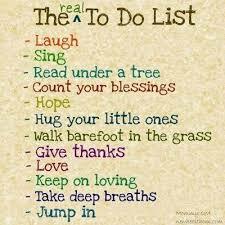 Just revise my list and add them to the next day's list. That's revision. Another revision that comes to mind is my attitude or opinion about something. For instance, one day I think a book I'm reading is great. Then I get to a part I'm not crazy about which changes my mind. 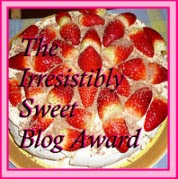 Or I might eat some delicious dessert, but the next time I taste it, I wonder why I thought it was so good. I just had a good laugh at my next thought. Sometimes I dig to the back of my closet and find a dress I haven't worn since the ... well, several years ago, and I think What on earth possessed me to buy that ugly thing? It likely was in style back in those days, but now it looks so funny. My taste in clothes, perhaps, has been revised. So the word revision may mean different things to different people. What do you revise? If you're interested in #InkRipples, you can also share your thoughts on social media using the hashtag #InkRipples. 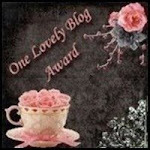 The topic for May is Fairy Tales. That's a good one. We also have the winner of DUCK AND COVER by Janet Smart.